What would you do if your career was destined to be short lived? An athlete, where age is your biggest adversary. Or a dancer who fights against the stress, strain and pain put on your physical body. 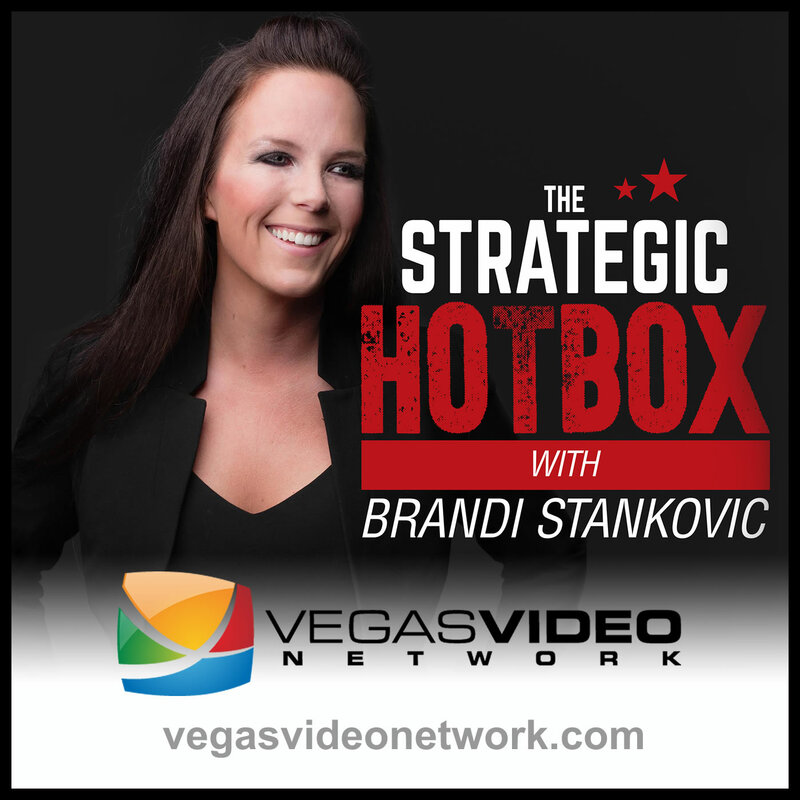 Dr. Brandi and guest, Elizabeth Eaton, Las Vegas Strip Performer turned entrepreneur, discuss adjusting your passion to continue creating success.